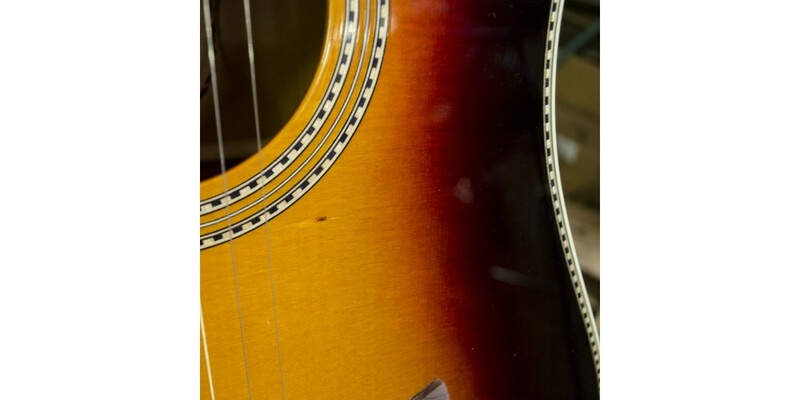 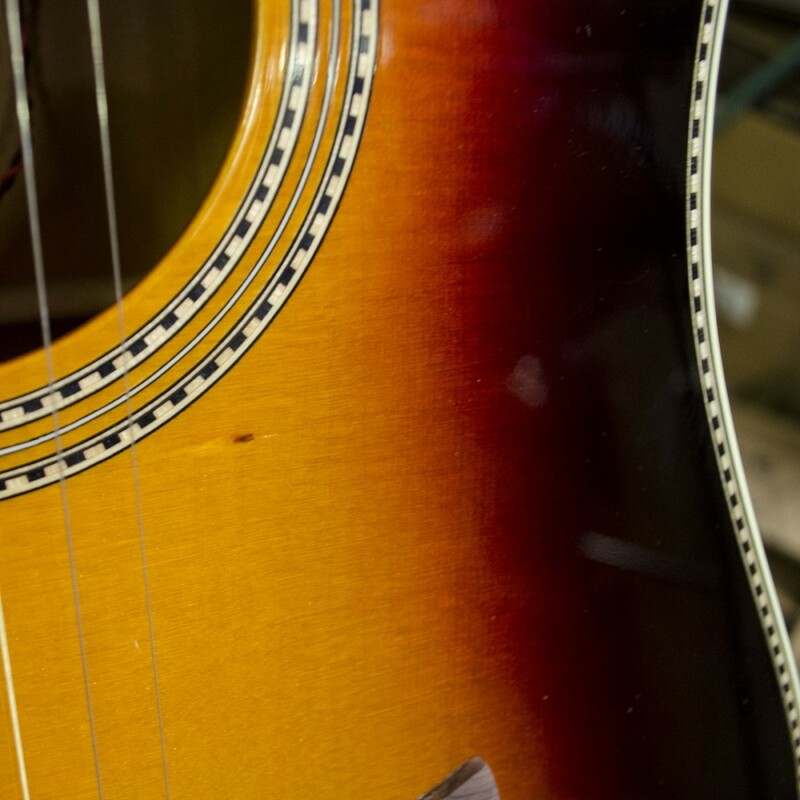 It’s not hard to see how a guitar with this much personality and craftsmanship could only come from the experienced luthiers of the Fender Acoustic Custom Shop. 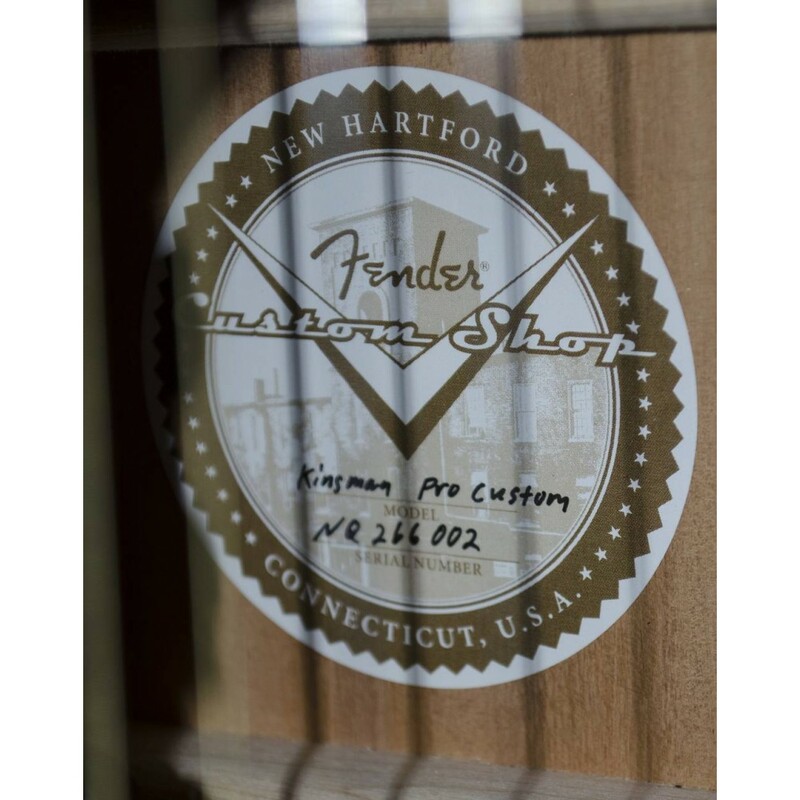 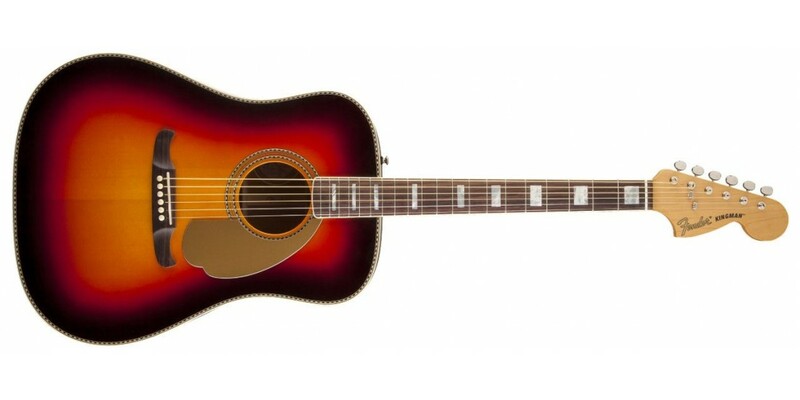 The Kingman Pro Bolt-On is a professional-quality dreadnought that takes one of Fender’s most famous acoustic designs from the ’60s and updates it with wonderfully modern playing feel. 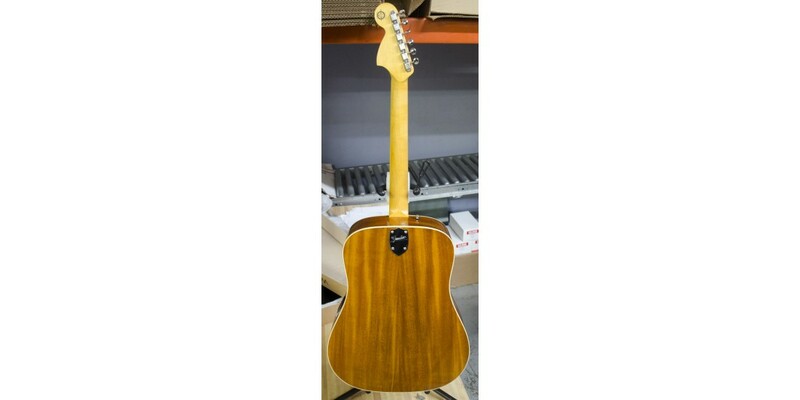 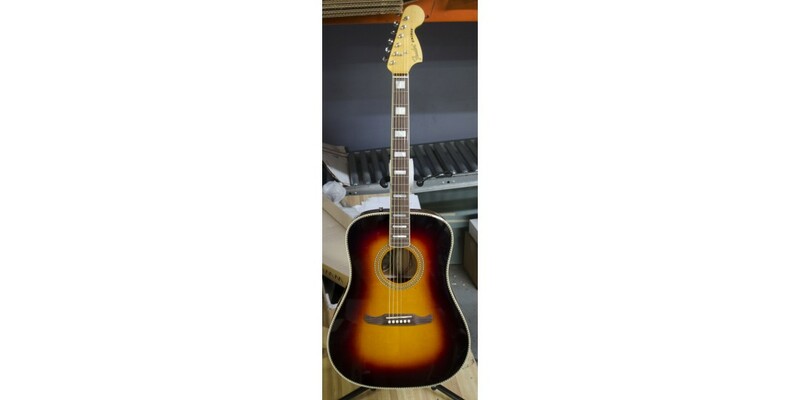 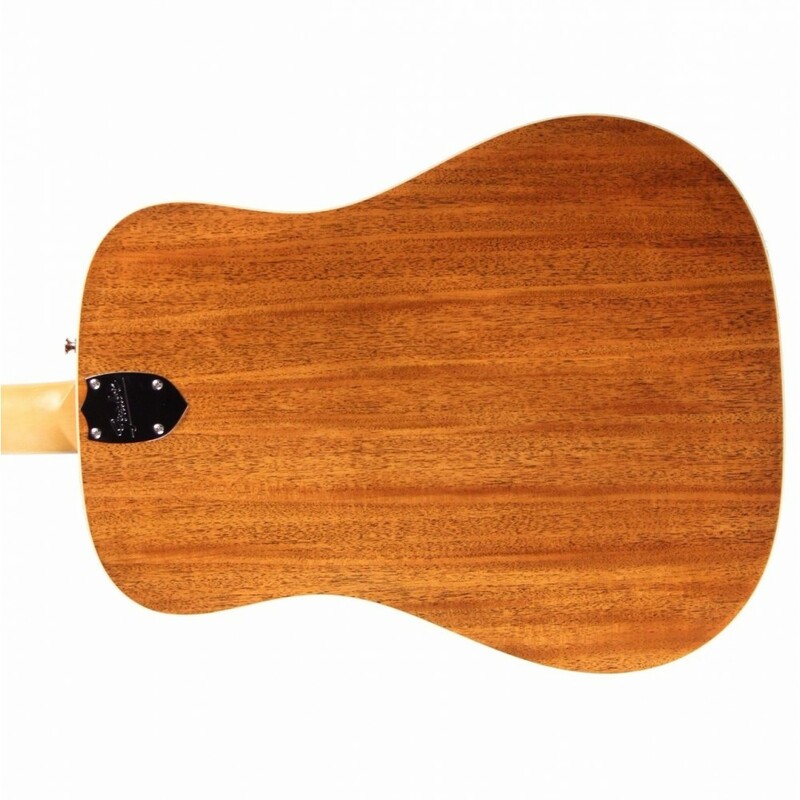 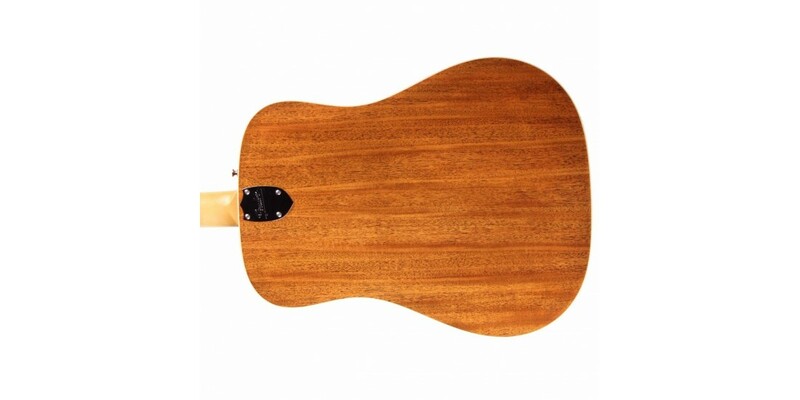 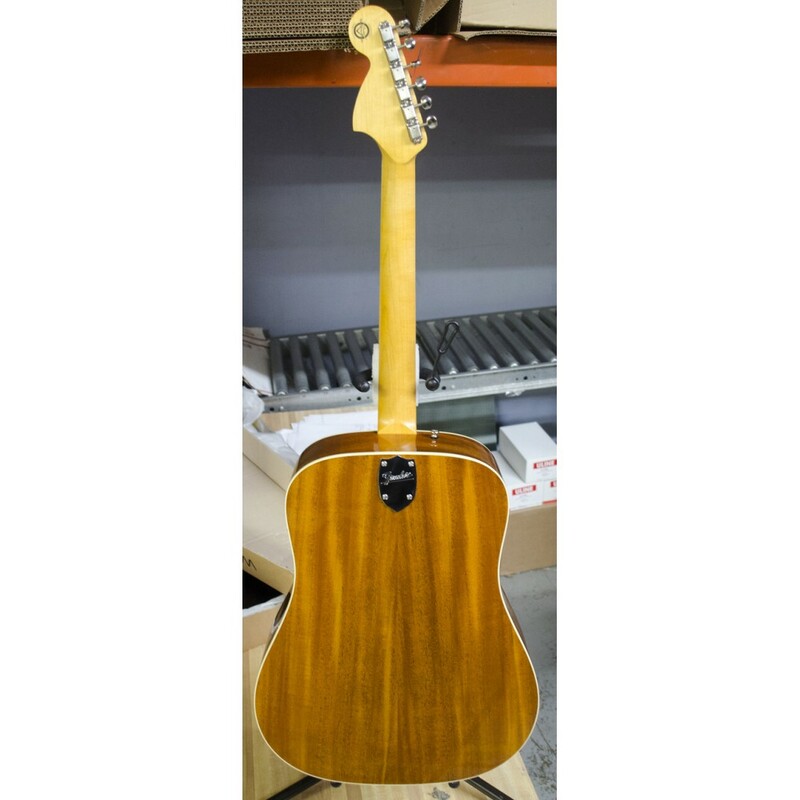 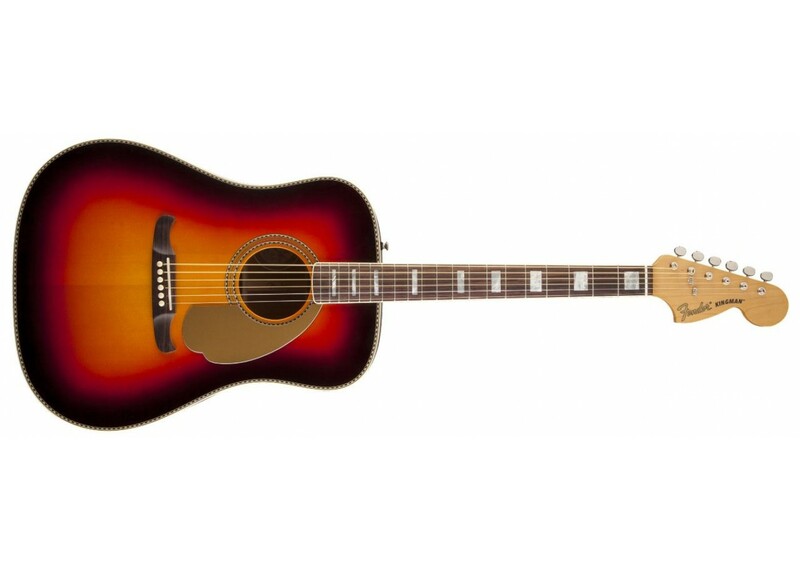 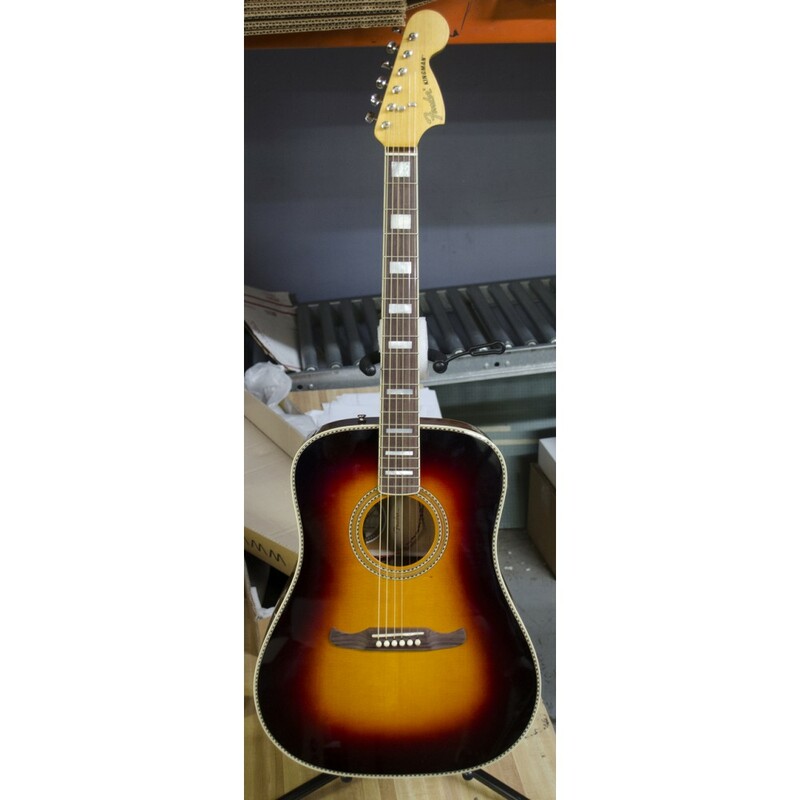 Excellent for players who prefer the fast feel of an electric and the smooth tones of an acoustic, this gorgeous Sunburst guitar features high-end components such as a solid Sitka spruce top and solid mahogany back and sides. 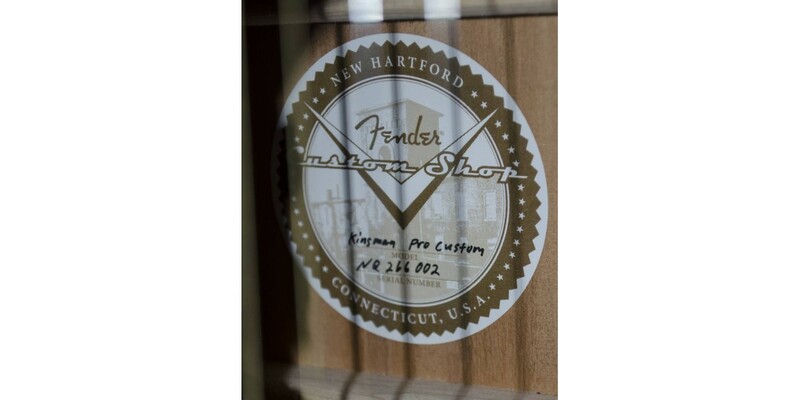 Includes a deluxe hard-shell case, deluxe leather strap and certificate of authenticity.